This Week’s Deals With Gold And Spotlight Sale + Publisher Sale And Game Fest Sale. These deals will expire at 6:00 AM EDT on Tuesday May 22nd 2018. Here are this week’s games and add-on deals on the Xbox Games Store. Discounts are valid now through 04 June 2018. Fallout 4 – Xbox One Free Weekend and Sale! The Ultimate Game Sale is back and rolling out now, with an official start date of 19 July. Here is this Week’s Deals With Gold And Spotlight Sale. Discounts are valid now through October 15, 2018. 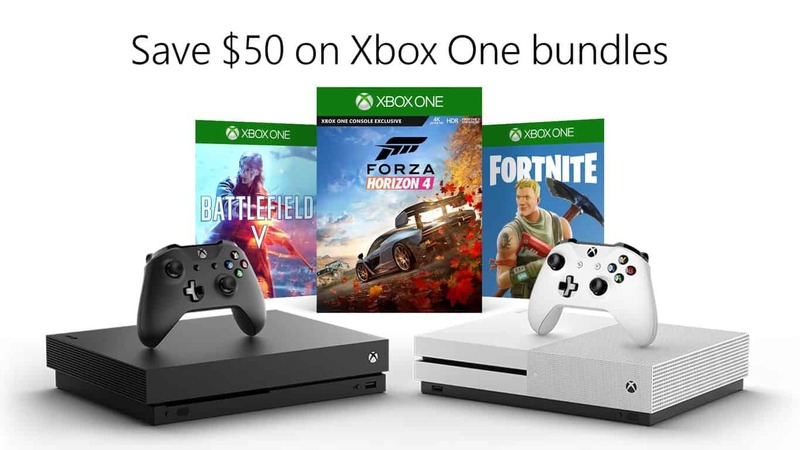 *As always, these offers are only valid for Xbox Live Gold members. Here is this Week’s Deals With Gold And Spotlight Sale. Discounts are valid now through 05 November 2018. A great weekend awaits all Xbox customers. 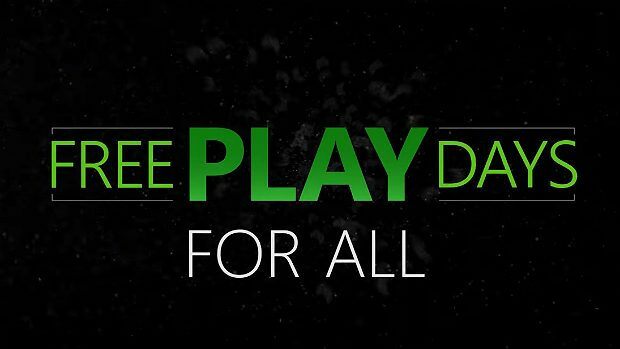 Xbox is happy to invite all Xbox Live members without a Gold membership to play online with all their friends for free during our Free Play Days For All event from November 8 to 11 on your Xbox One. Far Cry 5 (Co-op game) X & PS $22.99 USD. There's over 800 deals on Xbox One and Xbox 360 digital games with savings up to 65% during the Countdown sale. Xbox Live Gold members save up to 10% more on most digital game deals during the Countdown sale. Having trouble deciding what to play this weekend? Here’s this weekend’s Free Play Days event to help make it simple for you! Xbox Live Gold members can play The Sims 4, Halo: The Master Chief Collection, and Fishing Sim World for free as part of the Free Play Days event. Here are this week’s games and add-on deals on the Xbox Games Store. Discounts are valid now through 04 March 2019.